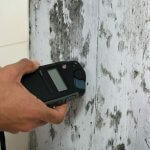 In hot, humid temperatures, one of your top concerns is mold. 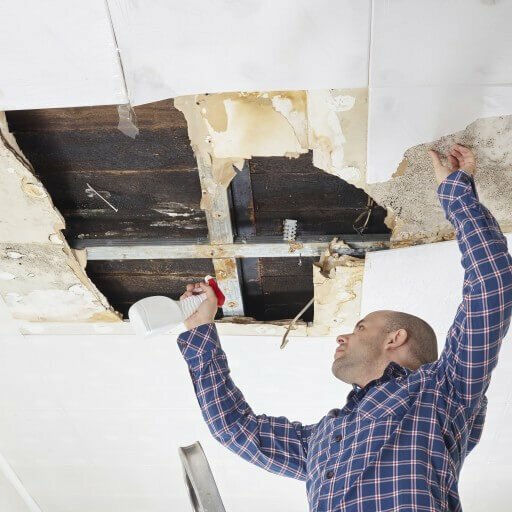 Mold can cause an unbelievable amount of damage to your home as well as your health, and homeowners need to do everything they can to prevent it. Most have a powerful weapon against mold at their disposal, their air conditioner. There are several ways your air conditioner prevents mold. How Does Your Air Conditioner Affect the Amount of Mold in Your Home? The reason your air conditioner affects the amount of mold in your home is all about humidity. 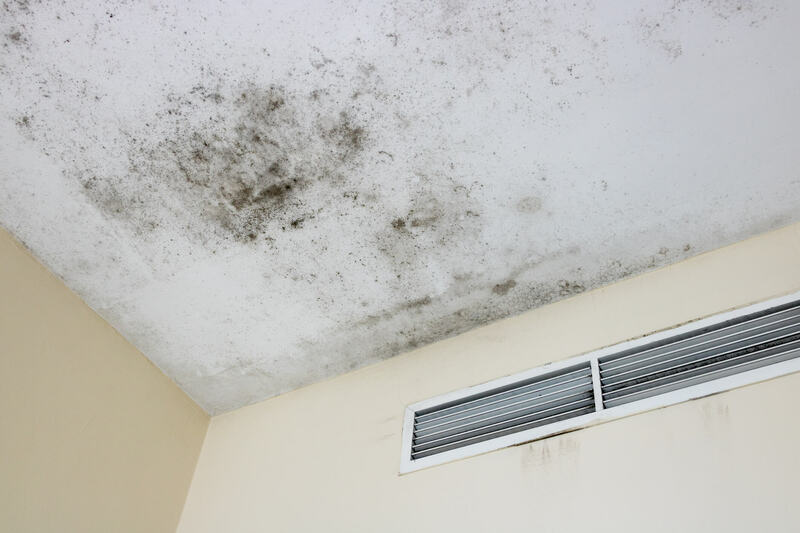 Humidity causes moisture, and moisture causes mold. Your air conditioner prevents mold by keeping the humidity level in your home low. What Makes Indoor Mold Form? Keep your air conditioner set between 68 and 72 degrees. Do not allow the humidity in your house to be over 50%. If you follow these rules, it should prevent mold from growing in the house. Also, you should also set the air conditioner’s fan setting to “auto” instead of “on.” The “on” setting can cause moisture to be blown back into your home. What Are Some Things to Look for in an Air Conditioning System? When shopping for a whole-house air conditioning system, there are several key things to look for to prevent mold. In addition, look for a unit that has excellent moisture removal. Buy an air conditioning unit that is the right size based on the square footage of your home. Make sure the energy star rating on the air conditioner is 3 or above. Check for a high BEE star rating. Make sure there is a high EER ratio. A professional air conditioning service center can give you many helpful tips on purchasing the right air conditioner for your home. 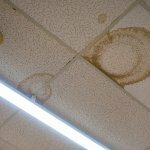 How Does an Inefficient System Cause Mold? An inefficient system can cause humidity and moisture to build up in the house and provides the perfect atmosphere for mold growth. But, an efficient unit is the best way an air conditioner prevents mold. Keeping your air conditioner maintained adequately is very important, especially in a humid climate like Florida. Regular maintenance on your air conditioner should include changing the filter at least once a month. Additionally, a professional service technician should come out at least once a year for preventative maintenance. 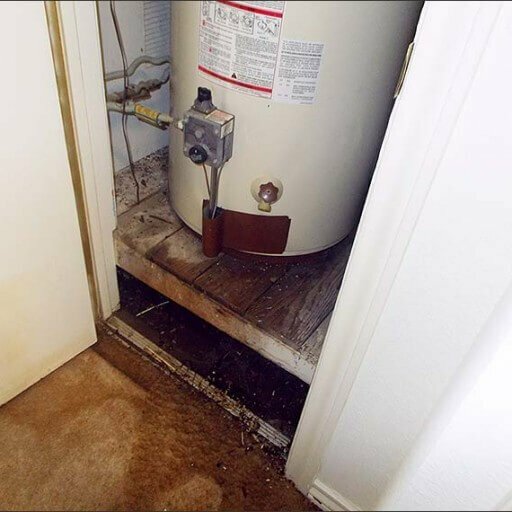 The technician will make sure condensation is draining correctly, check the drain pans for mold, and clean the coils. These service calls will ensure that your air conditioning system is running at top capacity, and will be able to keep you and your family comfortable for years to come. Also, those who have asthma, autoimmune diseases, or lung disease of any kind are at an even higher risk. Prolonged exposure to toxic mold can cause severe lung infections. Be sure to see your healthcare provider if you suspect exposure to mold. 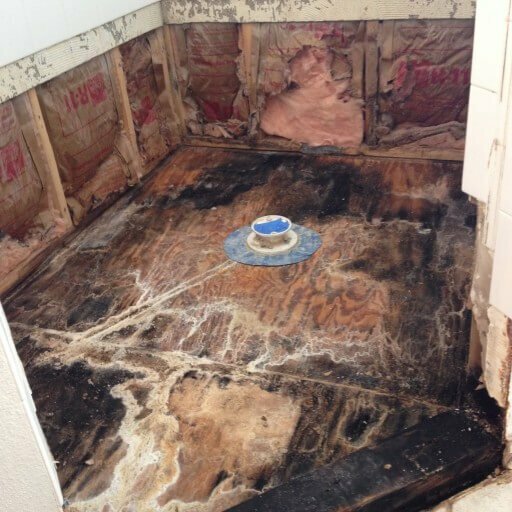 Keeping your home mold-free is an ongoing challenge in Florida’s humid climate. However, choosing the right air conditioner and keeping it maintained adequately make all the difference. An air conditioner prevents mold and all the health issues that go with it. Moreover, the right AC keeps your home comfortable, healthy, and safe. 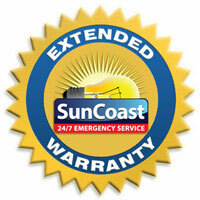 To keep your air conditioner in top working condition, be sure to have it serviced regularly. In fact, this routine will allow your AC to continue to keep your home mold free for years to come. Schedule a service appointment with our experienced professionals today.